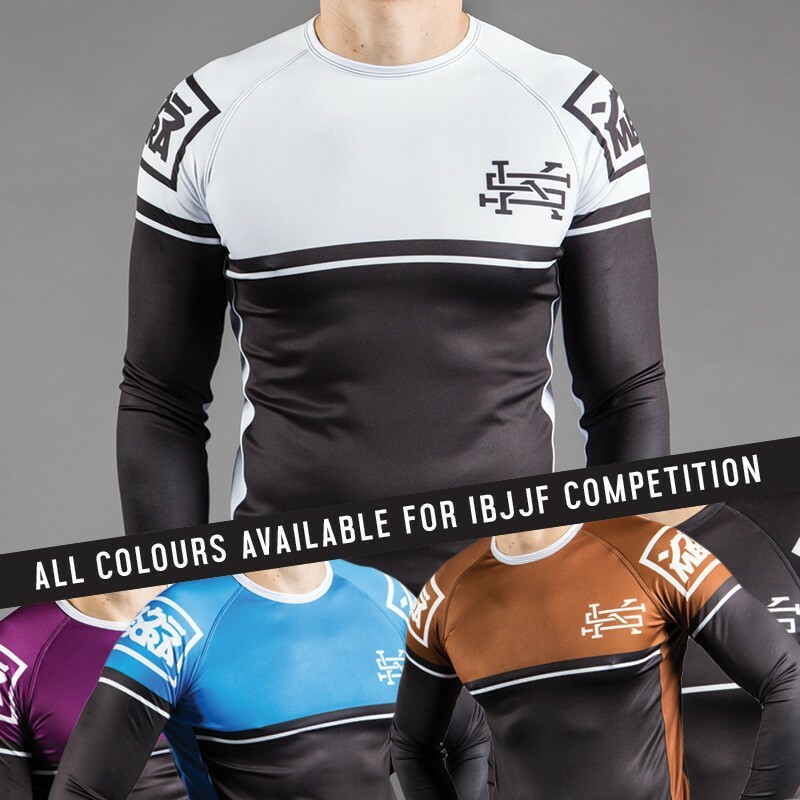 Ranked Scramble Rash Guard following IBJJF guidelines for use in No Gi competition including No Gi Worlds, No Gi Pan Ams, No Gi Euros, etc. Also great for everyday awesomeness. 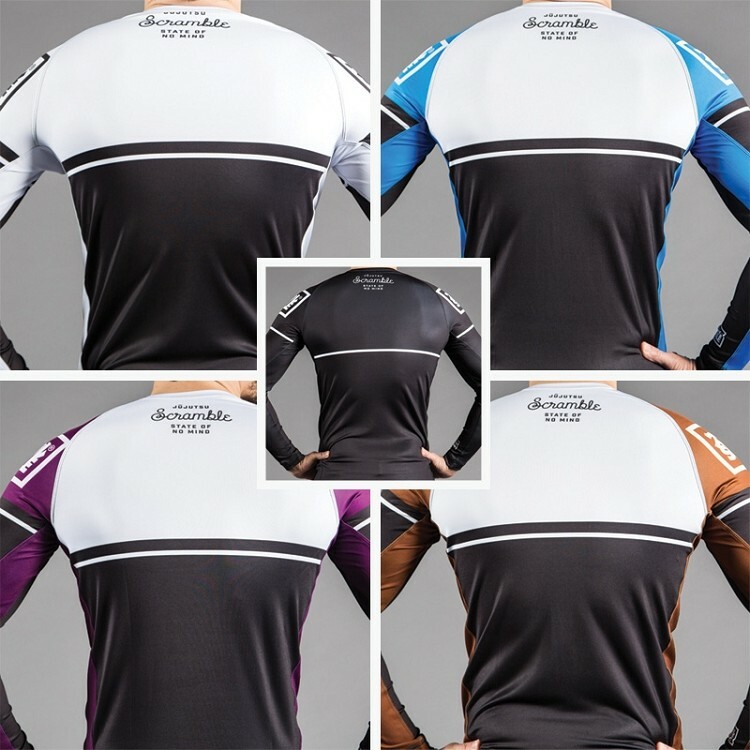 Order smaller if in doubt, they are very stretchy.